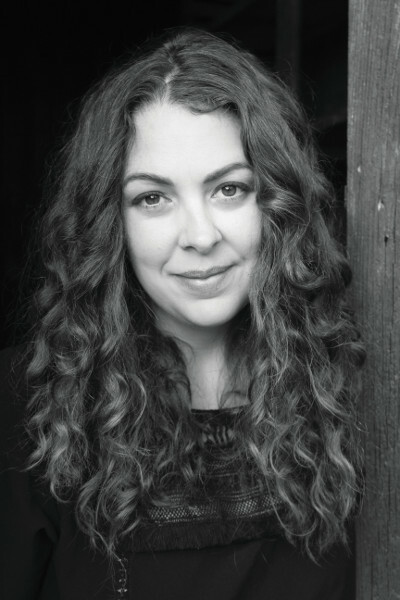 Author Christine Mangan’s debut novel comes out on Tuesday, March 27. I did an e-mail interview with her that you can read below. 1.Congratulations on your debut novel. Already named A Library Pick for March by Entertainment Weekly, Buzzfeed, Esquire, Nylon and now Red Carpet Crash! Some big name authors are also praising the book. How does it feel to have such great early buzz? Thank you so much! The whole experience has been very surreal—definitely not something that I ever imagined happening. 2. How long did it take you to get published? Was there rejection letters before Ecco/Harper Collins picked up the book? I had actually first queried an agency in London and received some great feedback, along with a request for changes to the manuscript I had sent. Unfortunately, by the time I finished those, the person I had been in touch with was no longer at the agency and the person who replaced her wasn’t as keen. I decided then to send it out to a bunch of different agencies in the States and see what happened—and I was on the phone with my agent the following week. We worked together on the novel for a few months, and then she sent it out to different publishers in October. I was very lucky as my agent happened to be going through the slush pile the day I sent in my manuscript. Otherwise, who knows what would have happened! 3. How did you come up with this story? I was inspired by a number of things—the time that I had recently spent in Tangier and all the people that I met there and the stories they told me, by the sights and sounds and how completely overwhelming the city can be. At the time, I was also just finishing up four years of working on a postgraduate degree which focused on eighteenth-century Gothic literature. Both of these influenced the story that I eventually wrote, ultimately swapping out the haunted castles of Gothic literature for the imposing streets of Tangier. 4. Have you been to Morocco before? What kind of research did you do about the time of the story since it’s set ion 1956? I’ve been to Morocco a couple of times, which I think was integral to writing this novel. It’s such a unique place that I don’t think I would ever have been able to recreate the city on the page by just research alone. That being said, in order to get the time frame right, additional research was absolutely required. I read literature written about Tangier, first-hand accounts from that time period, and historical perspectives—as much as I could. 5. The story has lots of twists and turns that I didn’t see coming (and I am usually good at figuring them out). The ending is kind of shocking to me. Is it the ending you always had planned? 6. Will you be out doing a book tour for the book? No, unfortunately not—but hopefully next time around! 7. Do you have an idea yet for your next novel? But soon a familiar feeling starts to overtake Alice—she feels controlled and stifled by Lucy at every turn. Then Alice’s husband, John, goes missing, and Alice starts to question everything around her: her relationship with her enigmatic friend, her decision to ever come to Tangier, and her very own state of mind. 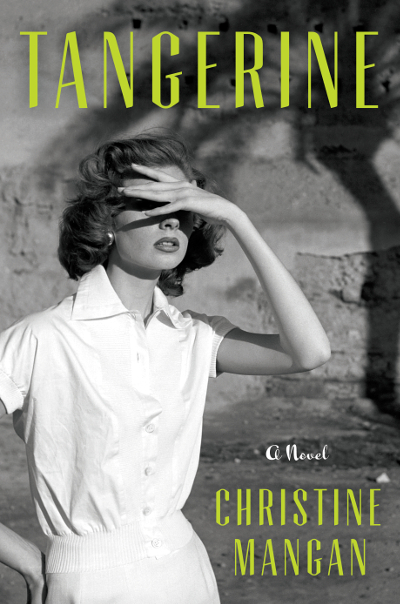 Tangerine is a sharp dagger of a book—a debut so tightly wound, so replete with exotic imagery and charm, so full of precise details and extraordinary craftsmanship, it will leave you absolutely breathless.